Let’s face it, your home is probably the biggest investment you’ll ever make and you care about your family’s well-being. Insects, rodents, birds and wildlife can pose significant problems. They can cause damage to your property and their droppings and bites can cause disease and discomfort. When a problem occurs you want worry-free, fast, effective service. Whether its cockroaches, ants, wasps, bed bugs, spiders, mice, rodents, or racoons, make Cannon your first call when a pest issue occurs. Our friendly and skilled professionals are standing by to assist you. Need immediate service for a pesky mouse, a spider problem or a wasp nest? We’re in your neighbourhood and our fully licensed and Quality Pro Certified technicians are ready to assist. Our pest control services are based on well-established Integrated Pest Management principles and if pesticides are required, they are only used in targeted areas and for targeted species. In addition to resolving your issue, our services include advice on pest prevention to help ensure your “uninvited visitors” don’t come back. Prevention is often the best medicine. 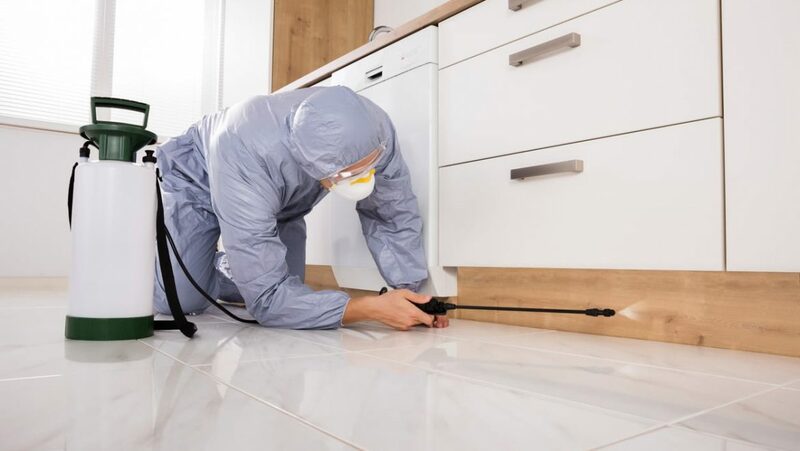 When a serious infestation occurs it requires a more involved remediation strategy which can be expensive and disruptive to your home and family. Our year round and seasonal programs provide preventive pest management to protect your home from rats, mice, spiders, earwigs, silverfish, cockroaches, ground and carpet beetles and many more undesirable pests. A Cannon Pest Management Professional will inspect and recommend a program that is customized to your home and the surrounding environment.